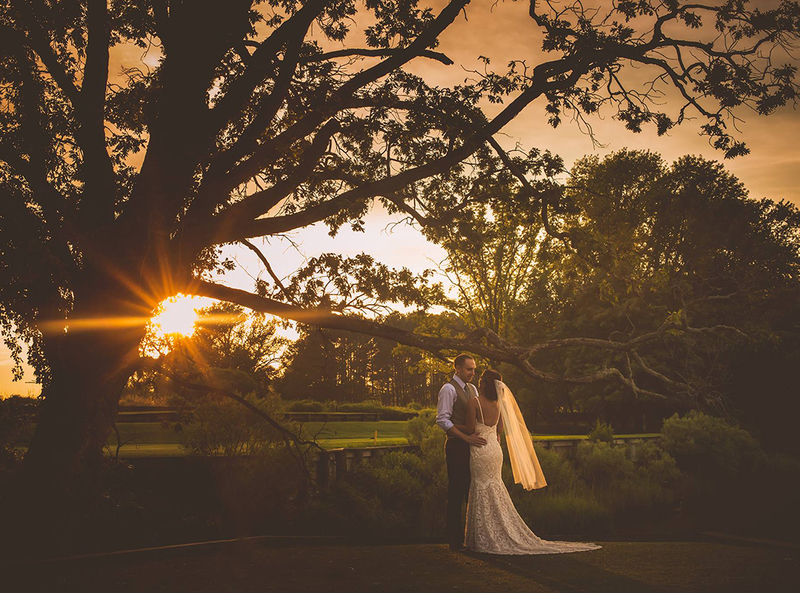 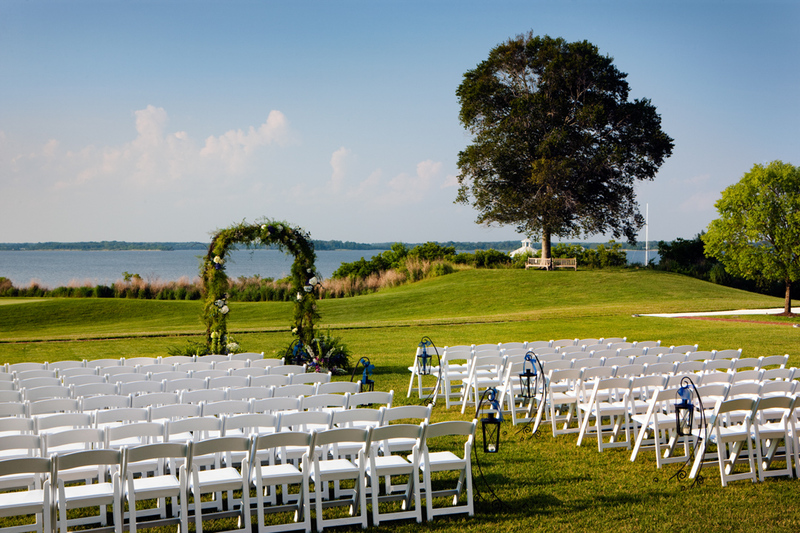 As soon as you arrive, you’re struck by the 342 picturesque acres of our Four Diamond resort overlooking the tranquil Choptank River in historic Cambridge, Maryland. 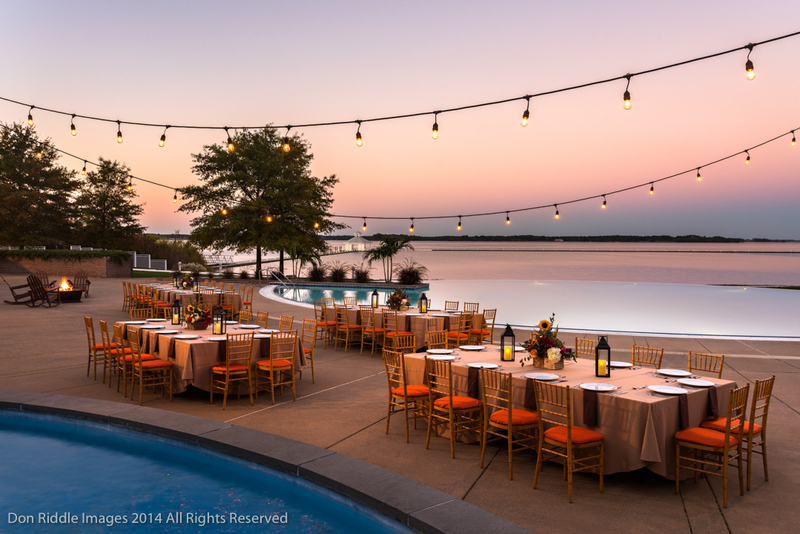 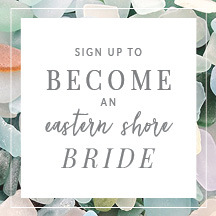 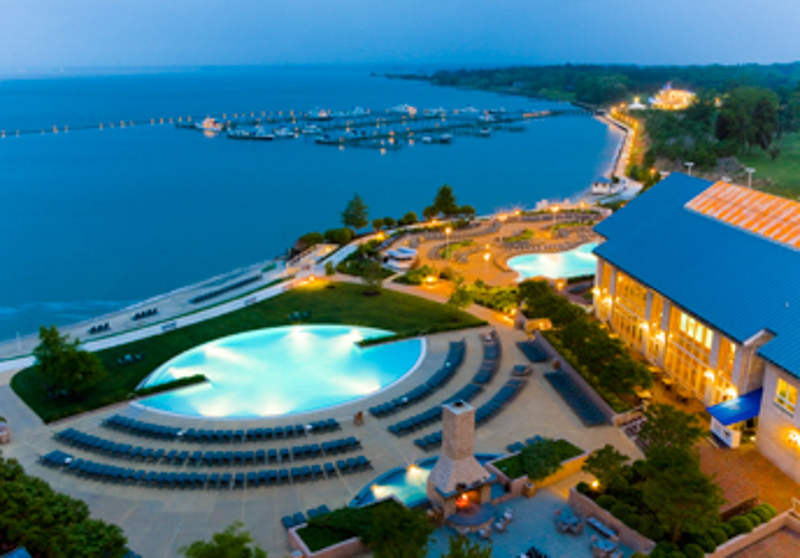 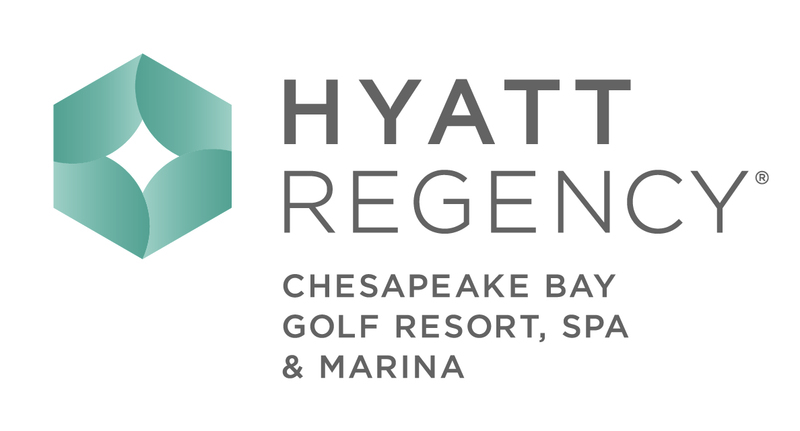 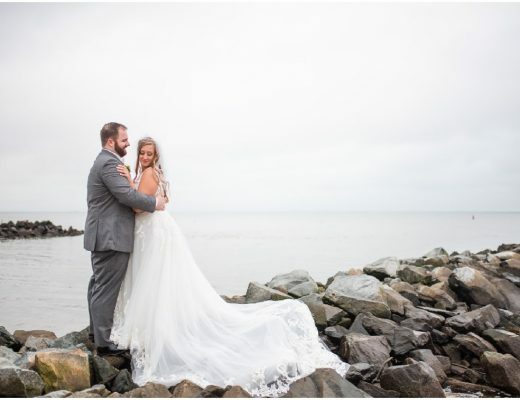 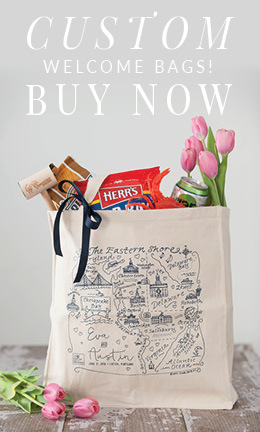 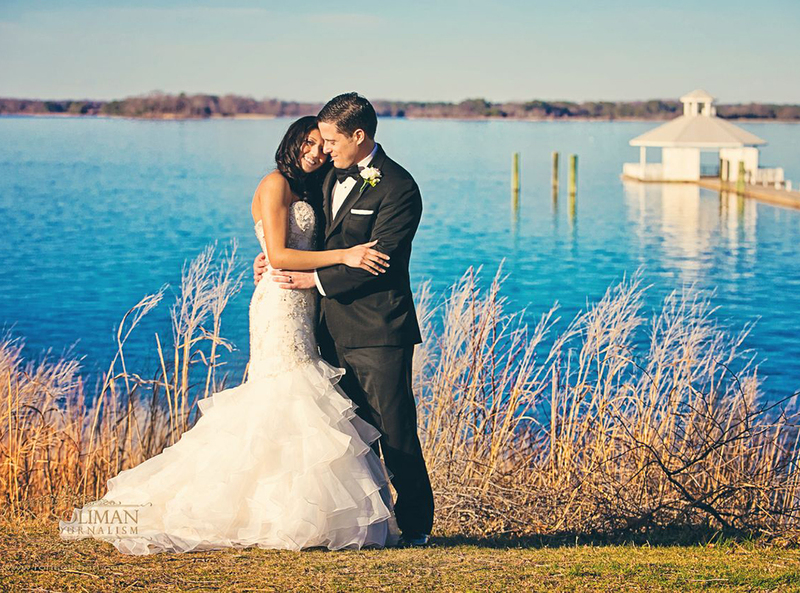 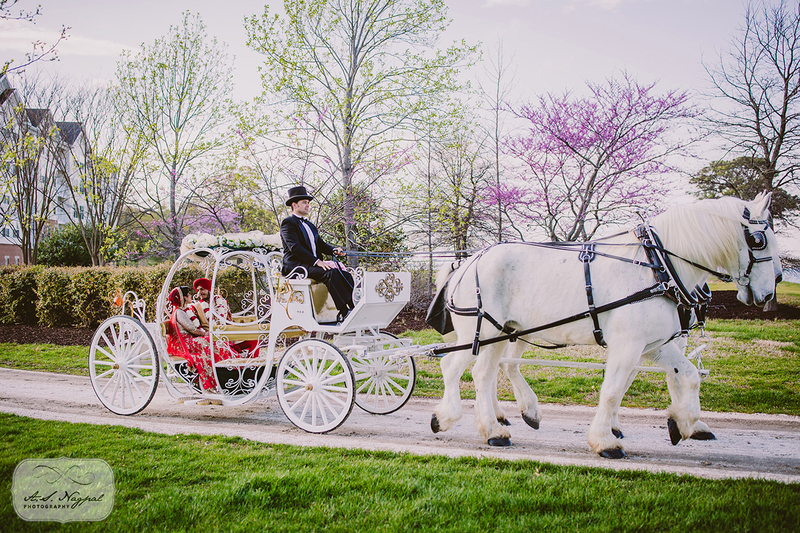 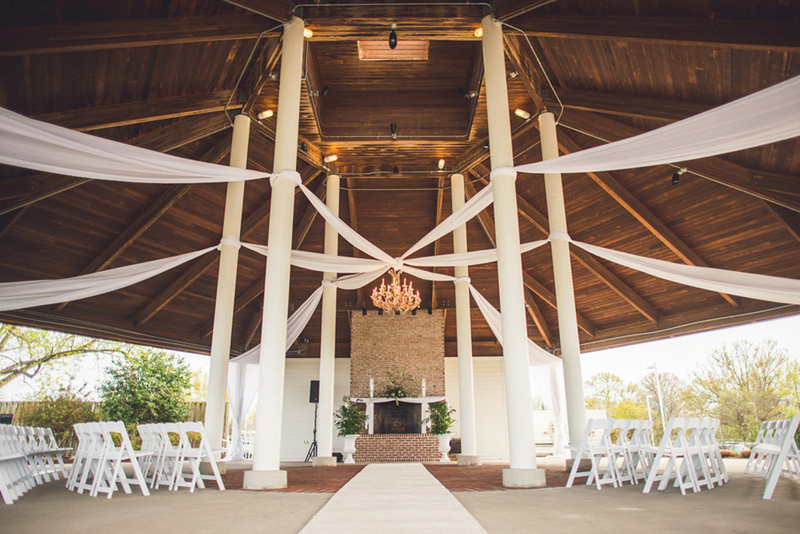 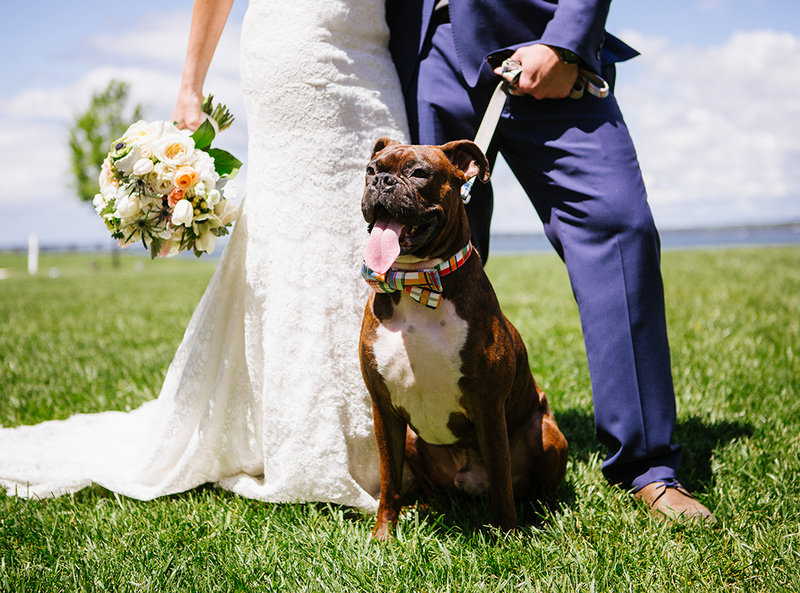 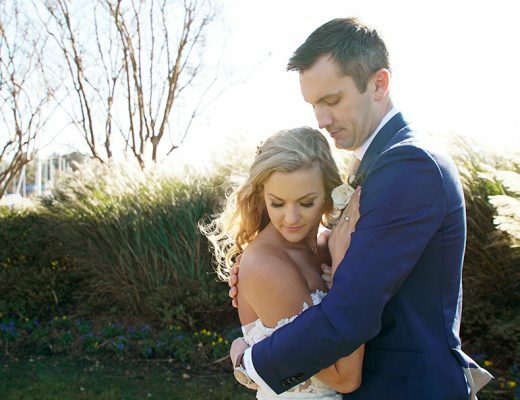 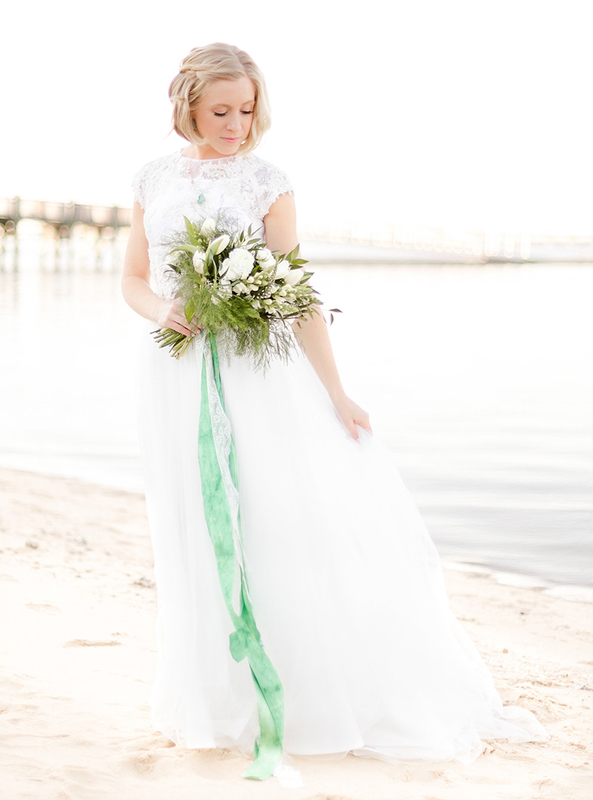 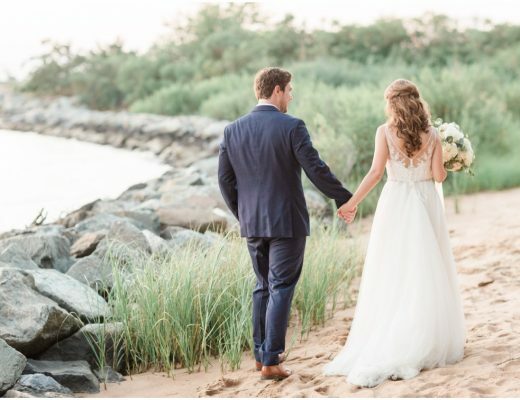 The possibilities for your wedding seem endless at Hyatt Regency Chesapeake Bay, Golf Resort, Spa & Marina. 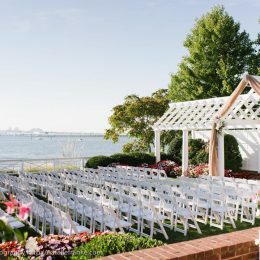 Open-air waterfront pavilions, lush lawns, sparkling pools, chandeliered ballrooms, and distinctive restaurants are memorable settings for the ceremony and reception as well as rehearsal dinner and post-wedding brunch. 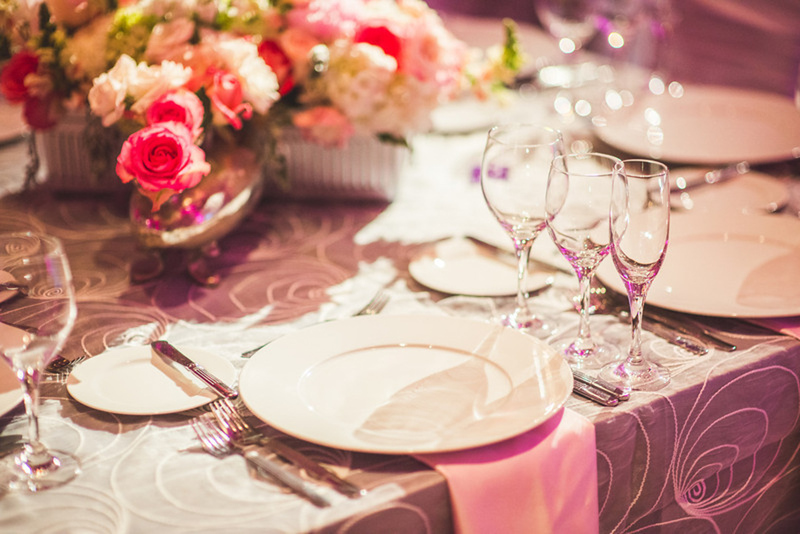 Enjoy a truly personalized experience, from the menu to the myriad details in décor and entertainment as well as valet parking. 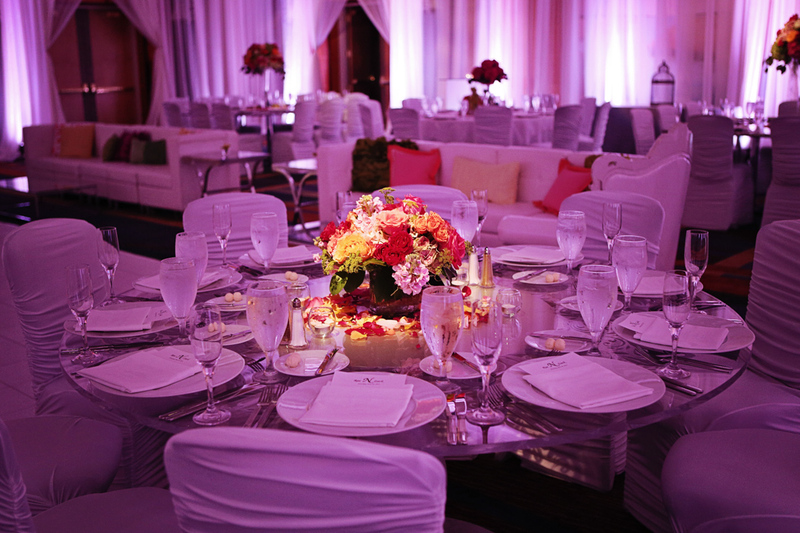 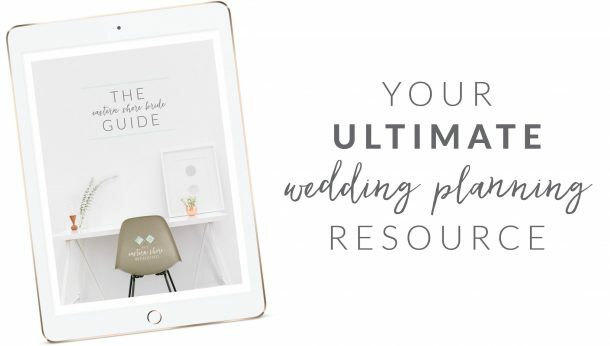 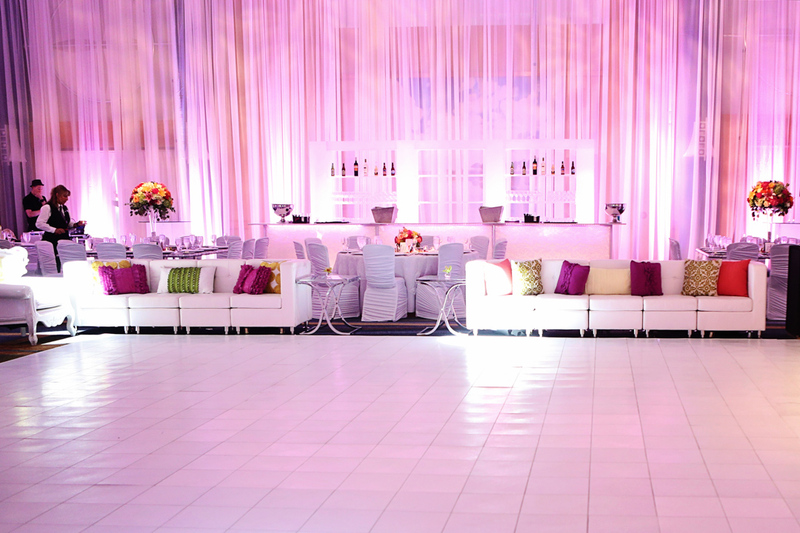 Our attentive, professional wedding specialists will ensure everything is just as you dreamed it would be. 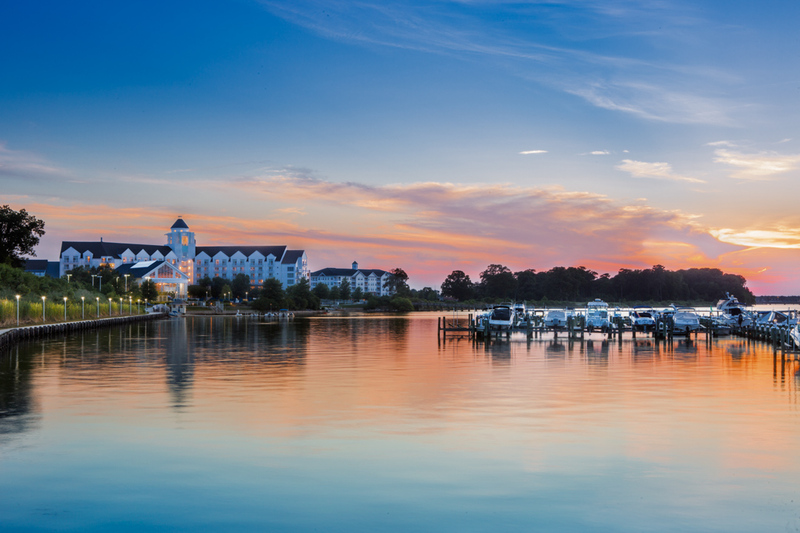 While here, you and your guests will want to relax and play our championship golf course, go swimming and boating, and get pampered at our luxurious spa and salon. 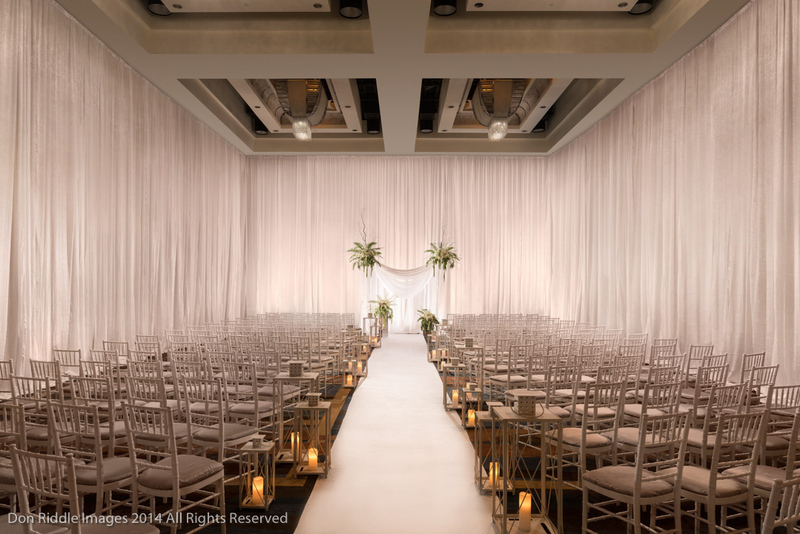 In fact, Sago Spa’s Vitality Suite is perfect for hair styling and make-up before your walk down the aisle! 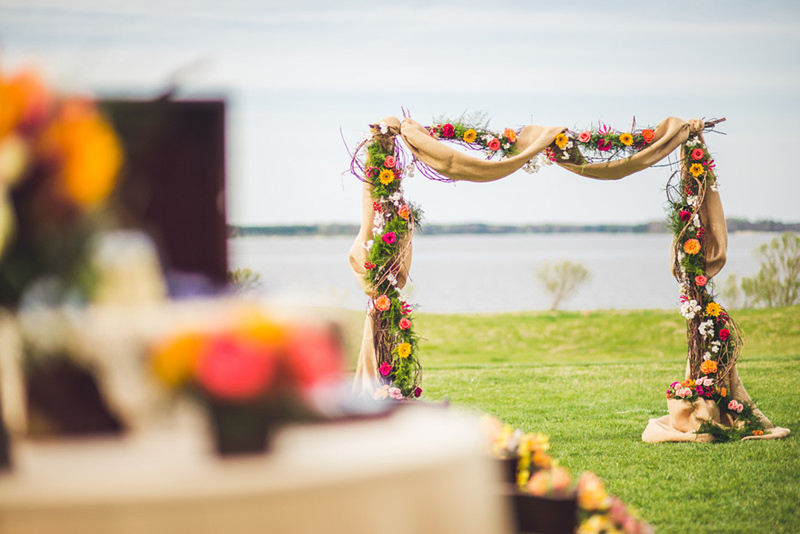 Be sure to inquire about the special group events we can organize for your wedding party, such as golf outings, sunset cruises, and crab feasts. 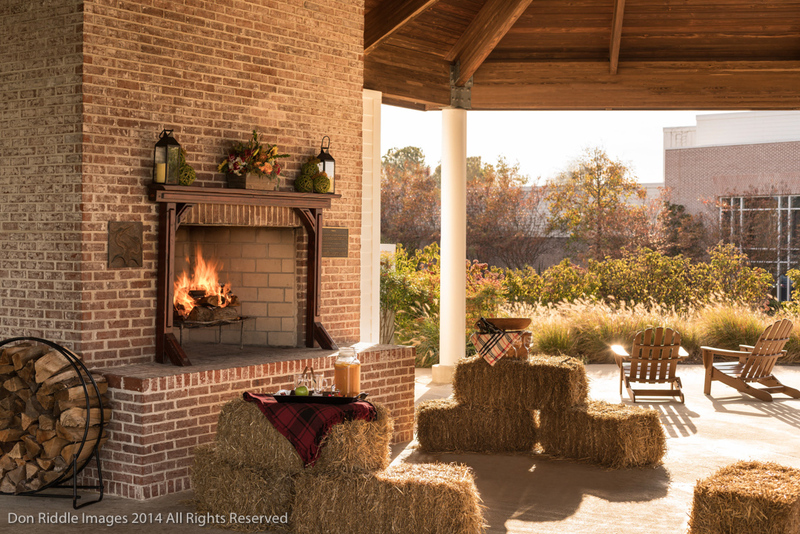 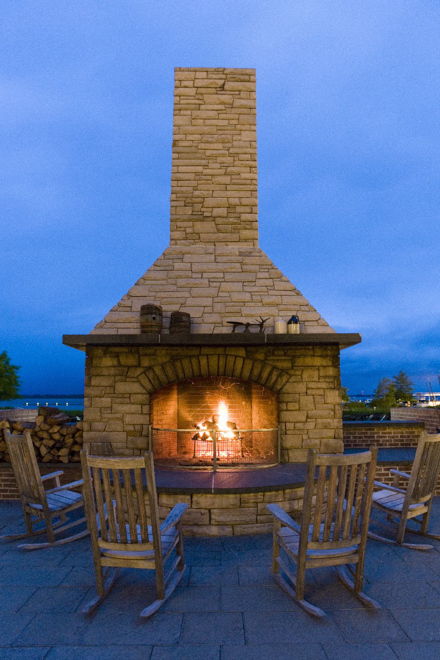 Under a starry sky, you’ll love roasting s’mores by our Grand Fireplace. 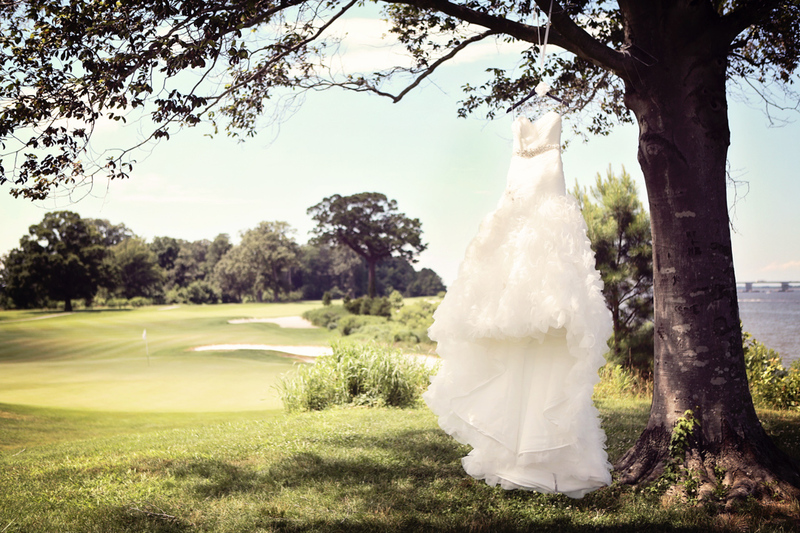 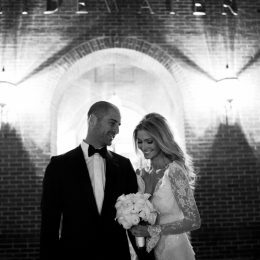 For your wedding night, as our gift, enjoy a complimentary guestroom with champagne.